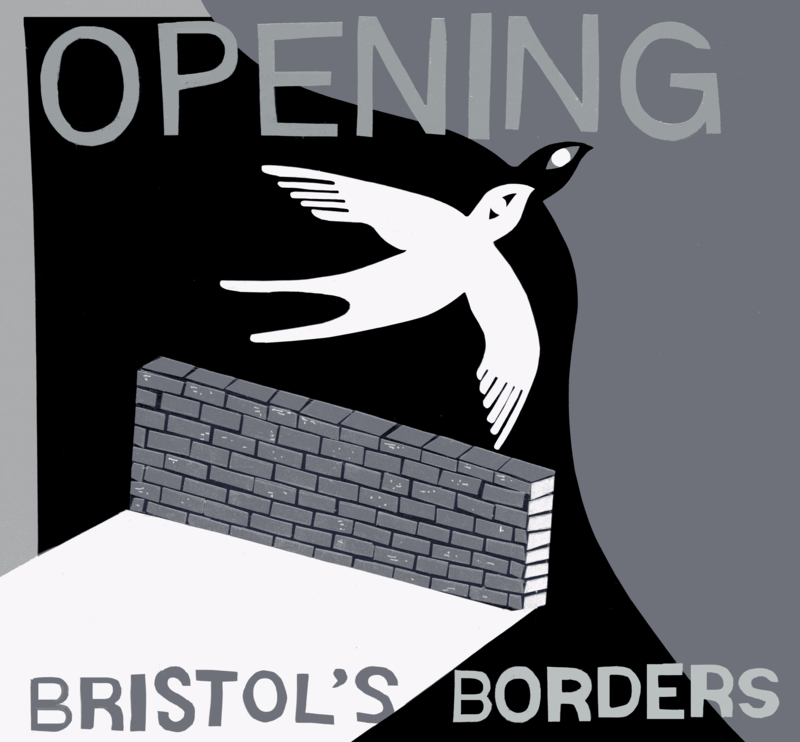 Opening Bristol's Borders – Challenging immigration enforcement and strengthening collective resistance in Bristol. Challenging immigration enforcement and strengthening collective resistance in Bristol. 27th Nov 2018 openingbristolsbordersLeave a Comment on Fundraiser for Opening Bristol’s Borders – Winter Feast Sharing Meal with Pitchfork Cafe – Tuesday 11th December. Fundraiser for Opening Bristol’s Borders – Winter Feast Sharing Meal with Pitchfork Cafe – Tuesday 11th December. 27th Nov 2018 openingbristolsbordersLeave a Comment on Information Night – Tuesday 4th December. Speakers and Food. Information Night – Tuesday 4th December. Speakers and Food. 13th Nov 2018 openingbristolsbordersLeave a Comment on New event added: What are your rights at work in the UK? New event added: What are your rights at work in the UK?